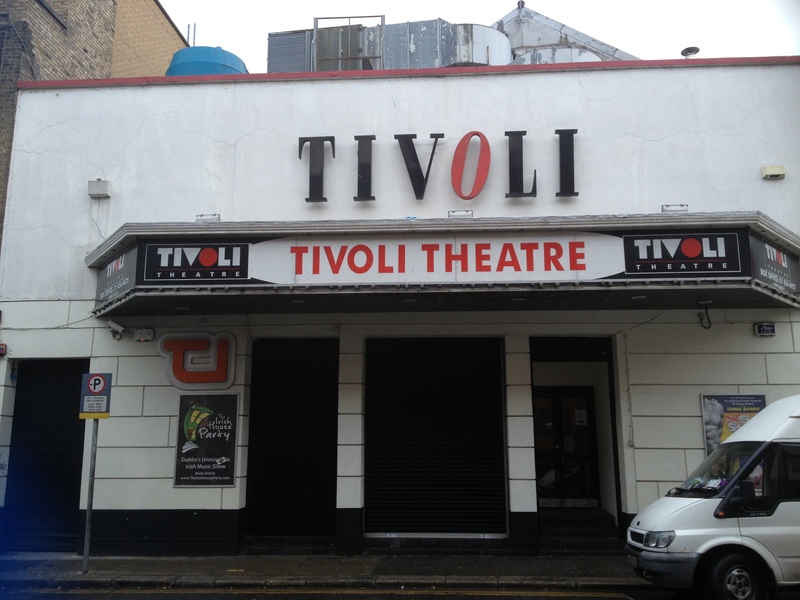 The Cheerios Panto returns to the Tivoli Theatre this year with what producers say will be its best show yet. Jack and the Beanstalk will open its doors on December 11th and will run right through to the New Year. This year’s cast includes two of Irelands top models, Nadia Forde and Michelle McGrath alongside Brookside and Fair City star Trevor Jordasche. The Show will also see the return of Rob Murphy as the outrageous, man-mad Buffy and television presenter Alan Hughes will appear as Sammy Sausages. “Alan is the backbone to the show. He and his partner Karl, who is our writer, make this show what it is,” said the show’s artistic director, Paul Ryder. “Working with the cast is so much fun. We’ve never had any big diva like stars walk through the doors because they simply wouldn’t get away with it,” he added. The show was written by Alan Hughes’ partner, Karl Broderick, and will kick off in December, with the work of the production team having worked on it since the summer to make it a hit. “For myself and the production team, we started working on it in June with meetings and auditions in order to bring together the best cast and crew in the business,” said Paul. Jack and the Beanstalk will mark Paul’s 17th year of doing pantomimes and theatre at Christmas, and he shows no sign of stopping anytime soon. “I live for this time of year. I’ve only had one year off in all that time and I absolutely hated it. All I wanted was to be back onstage with the rest of the cast,” Paul said. A lot of the same people have been working on the production, both on stage and behind the scenes since it has begun, and Paul says that this is what makes them all so close. “We are one big panto family. We fight like family but we also laugh like family and believe me the audience note that too. We’re always told that we look like we are having so much fun up there and we are,” he said. Tickets for Jack and the Beanstalk are available now at www.panto.ie or www.tivoli.ie.